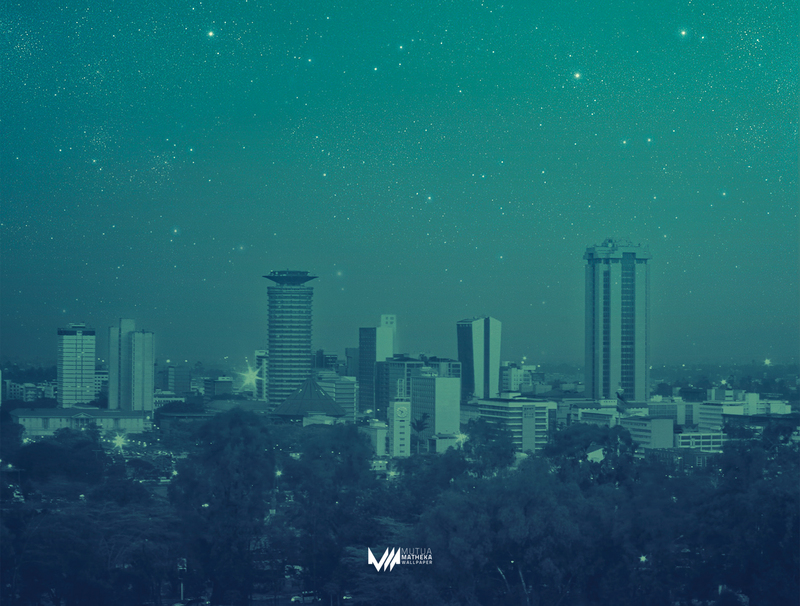 The beautiful picture above is of Nairobi city. The angle it was taken from is atop community hill and the photographer is none other than the inimitable Mutua Matheka. I know community hill because i lived in Nairobi for a while(i grew up there) and there is the Kenya National Library which i frequently went to. Very well-stocked library. I am writing this in fiery reaction to a story i have just read online about the “top intelligent cities” awards. It is essentially about cities that have continually adopted to changing technological, social-economic and business environments and innovated in this new era, using different strategies to cope and adopt- i mean actually thrive. Well, now i am back home and living in my capital city; Kampala which at this time of year is very hot and everyone is perspiring and the smart ones hydrate themselves often. What i miss about Nairobi is the road network. The connectivity and ease of movement from point to point. It is very convenient to move about in Nairobi. You can go from east to west, north to south without passing through the CBD. Over the years, there have been intensive capital investments in the Kenya’s real estate industry and to see what i am talking about, just visit the suburbs such as West lands. The Kenyan governments from past eras have encouraged this development of roads infrastructure to see to it that it helps improve transportation to and from hotels to airports. This emphasis was meant to ease the movement of Kenya’s formely numerous tourists. Thanks to Al-Shabbab, that, sadly; is no more. Nairobi was very well-laid out from the very beginning. Contrasted with Kampala, whatever they ever laid out has survived through periodic maintenance and upkeep. We in Kampala suffered the travails of war and political instability and the tanks rolled in the country and through Kampala, guns blowing holes in the buildings. President Museveni came to power in 1986 and found a war-torn, emptied Kampala. Soldiers and rebels had been living in the hotels which were mostly shattered. During the 90s, i went for school holidays and was dismayed at what i saw. Gaping holes in the sides of buildings and a warren of paths through a local second-hand cloth and agricultural produce market where most of those who sold decent bedsheets/bed covers were Makerere graduates. I could not understand this. Well, it was because there was very little office space then. There was a miniscule bureaucracy and so there were no jobs for all who streamed out of universities. The culture of ‘magendo’ or dealing in buying and selling of industrial products, cloths, small hardware, things like bar soaps, sugar sacks, confectionary, cloth, etc took root during this time. People did it this way to survive. There was almost no existing industries in Uganda then, all our industrial needs were met by Kenyan imports. Especially medical and household supplies. I did not set out to compare two cities but the fact i want to point out that Nairobi won the spot for “most intelligent city” in Africa not by default. Kenyans have always embraced change positively, both political change and social and economic change. They are supportive of government programs that promote local investment. They are not all supportive but the supportive ones are those who matter. We in Kampala, with our natural resources-green countryside, abundant water resources and plenty of a wide variety of foods, exotic wildlife and beautiful hills, the good topography as well, Kampala could look very good if only we had enough capital to build a modern grid of roads and clear away the garbage. Perhaps if we streamlined the rate of graduates spilling out of our institutions of higher learning with meaningful job creation(someone actually working the job they trained for rather than merely rotting away selling chinese-made phones) we could grow our intellectual capital-people development whereby they contribute to social change. The business of development cannot be left to the few who hold real jobs. They are so very few. Nairobi sped away while we were busy opposing different regimes in the name of the tribe and ethnicity- in the bush and elsewhere. After the war, government worked very hard disarming militants and clearing the country of weaponry. As a result of years of turbulence and lots of youths that had terminated their studies, a ‘kibanda’ or get-out-of-my-way-let-me-do-my-thing culture and way of thinking took root after the war. Those who survived the AIDS scourge and managed to prosper through the succeeding years are now self-made business men swaggering around or schmoozing with moneyed people, always talking about riches and wealth. To them, nothing else matters. We therefore let in through our doors this element of small local business way of personal progress where everyone is on their own, ‘making their own money’, numerous small personal projects many of which fail or crush shortly after take off. Our eyes are not elevated toward the national horizons where they should be. To put it mildly, i think we lack a common struggle but many of us have not realized that yet. Happy new year to everybody!